Zoe’s story so inspired me that I had to share it. A perfect example for my recent speech, Building a Business that Gives Back. Tags include a button from Africa. Her mom’s venture lead her into her own. Zoe Calahan was part of a program her mom, Lauren Calahan, had started called LEAP, Leaders Educated as Philanthropists. Lauren founded this program for young adults here in Fairfield County. “Every LEAP contains three partners , one is considered affluent, the other non-affluent. The third partner is a global one, located somewhere in the Third World.” Zoe learned the skills of leadership and experienced the gift of giving back. Zoe realized there would be a lot of steps involved in setting up a Ugandan business from here. She partnered with a businessman in Uganda named Charles, that she could work with. 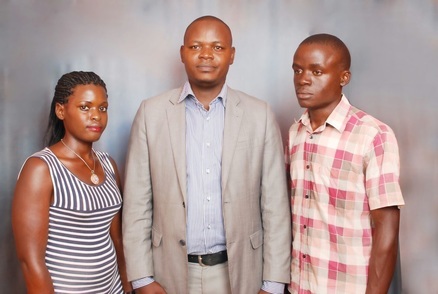 Charles Mudhmba is a member of HOLD Uganda; an organization helping to train young leaders so they can start sustainable businesses on their own. “The first step was to help fund a rental space near the hospital and purchase sewing machines.” Zoe ha s spent countless hours on the phone with Charles talking through the process together. Zoe looked to the model of Toms Shoes where that company gives a pair of shores to under privileged children for every pair of shoes they sell. 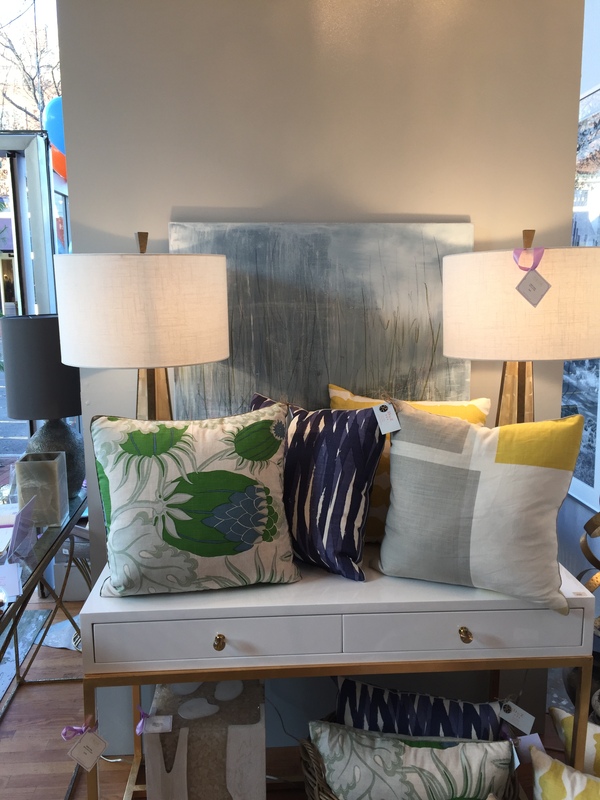 She would design and sell throw pillows here and use the proceeds to fund the pillow business in Uganda. But how to get pillows made here. Zoe’s moms’ friend became her mentor. 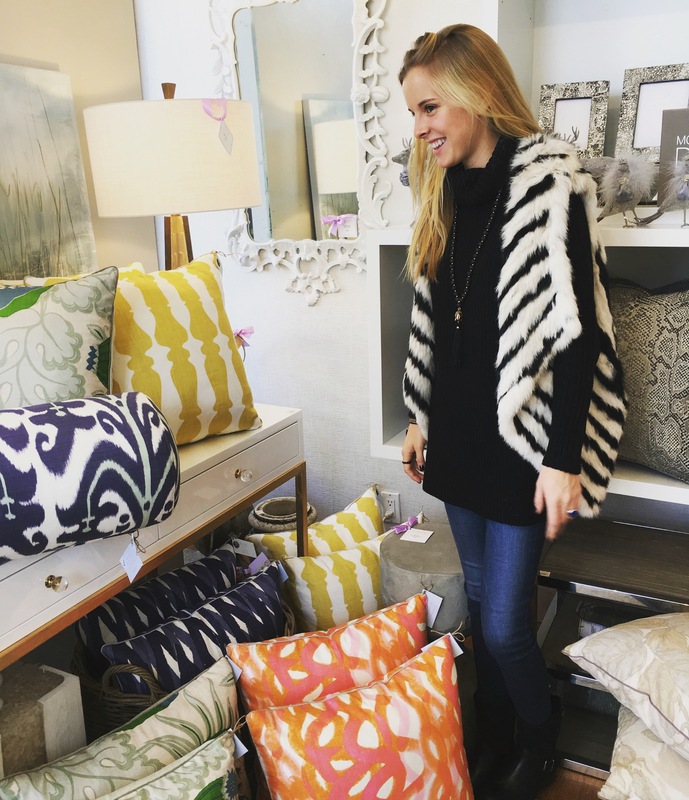 Cherie Green is a local home designer and she meets with Zoe on a regular basis to guide her in crafting and manufacturing her pillow line. Cherie even got involved by donating the first order of fabrics. 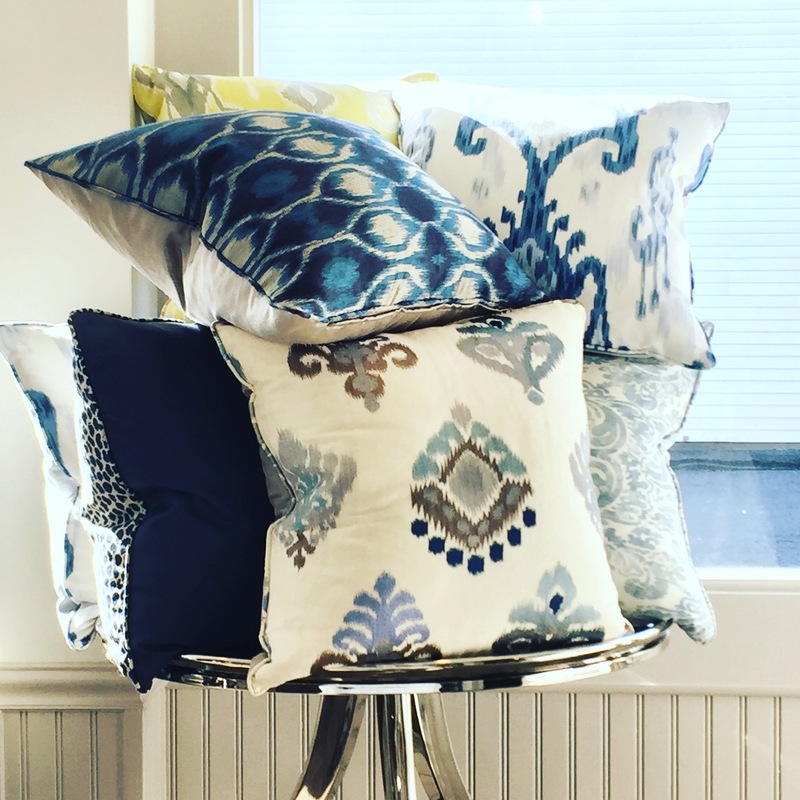 Christopher Farr Fabrics gave her carte blanche to help Zoe with her plan. Zoe says, “Because of my training and work with LEAP, I felt I had the skills to make this happen.” Charles is underway creating the manufacturing business and is working towards turning out his first pillow and all because Zoe had a vision and is helping to make it happen. Look to other models of giving back to create your own model. Zoe, i am so proud of you and grateful to the friends who started you off by buying your pillows and / or “showing up” to inspire confidence. 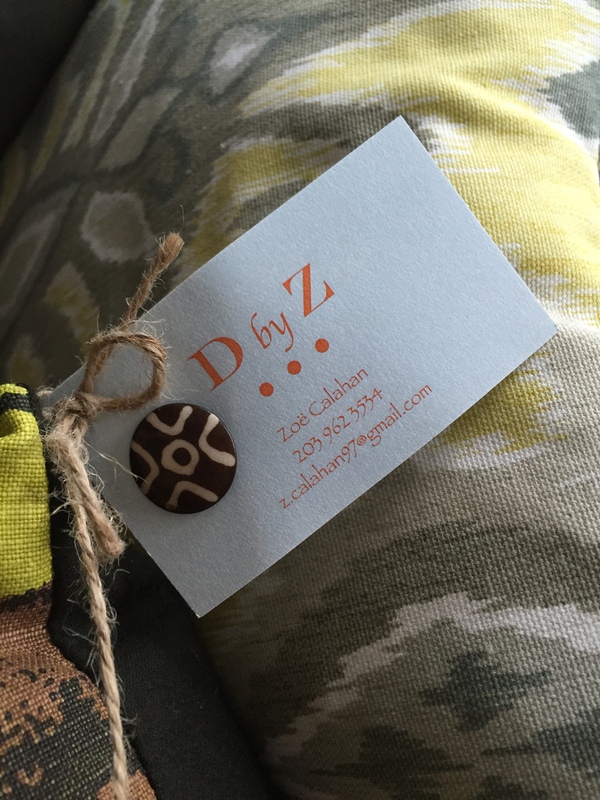 In only a few months, you have journeyed from concept to 9 stores carrying D by Z pillows. That is contagious leadership. I wish you luck raising the remaining few thousand dollars to impact the education, leadership and financial independence of 6000 people in Uganda ! Your need is both selfless and compelling. So, I encourage everyone who feels the same way to contribute to her $8.0 loan by sending funds to Zoe at 561 Middlesex Road, Darien, CT.
Lastly, No one does it alone. I want to elevate Cherie Greene from talented decorator and friend to the most amazing mentor and coach Zoë could have dreamed of. What an inspiring and humbling “Venture”. Congratulations.